The general terms and conditions described below detail the rights and obligations of MisterChrono and its clients related to the sale of all items marketed by the company on both the online platform and in its retail shops. Any service performed by MisterChrono therefore implies the unreserved acceptance of the buyer to these general terms and conditions of sale. The prices of the goods sold are those in force on the day of ordering. They are denominated in the national currency of the website in the country of purchase, and calculated with all appropriate taxes included. However, they will be increased by the rate of any transport/delivery costs applicable on the day of the order and MisterChrono reserves the right to modify these rates at any time. However, it undertakes to invoice and deliver the goods ordered at the prices indicated when the order is placed. Prices indicated are non negotiable and discounts will be not granted in cases of advance payments. 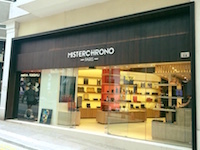 MisterChrono retains ownership of any goods sold until full authorised payment of the purchase price is made. As such, if the buyer is the subject of a financial reorganisation or liquidation order then MisterChrono reserves the right to claim back, in the context of any monetary collection procedures, the goods sold and any goods ordered that remained unpaid. 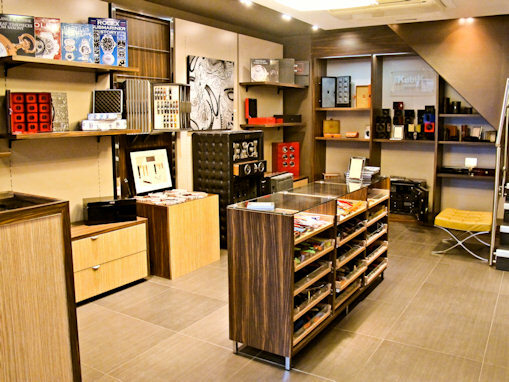 By the direct collection of the goods by the buyer when purchased in the store. By sending a confirmation notice to the buyer of being ready for collection for items ordered but out of stock at the time of purchase. The delivery time indicated during the processing of the order is approximate, given for information only and is not guaranteed. The cancellation of the order. The risks incurred by the transportation of goods are entirely the responsibility of the buyer. 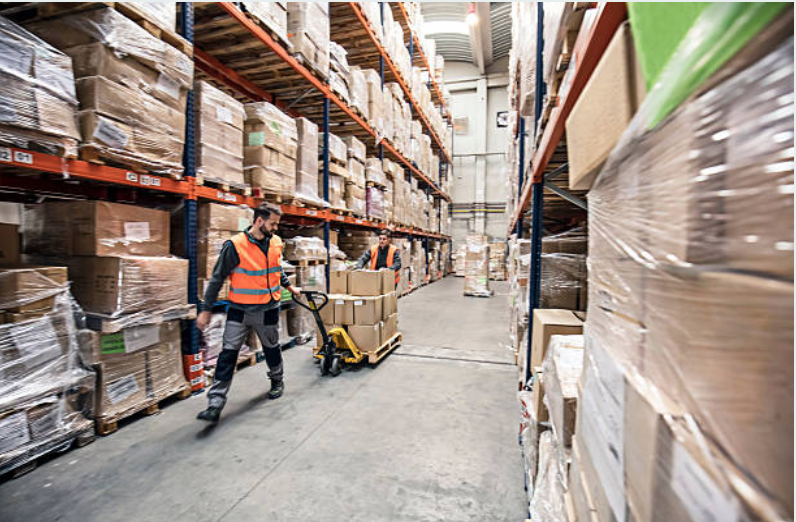 In case of missing or damaged goods during transport, the buyer must make all the necessary observations of damage or missing items on the order form immediately upon receipt of said goods. In addition, these observations must be confirmed in writing within five days of delivery by registered letter with recorded delivery. 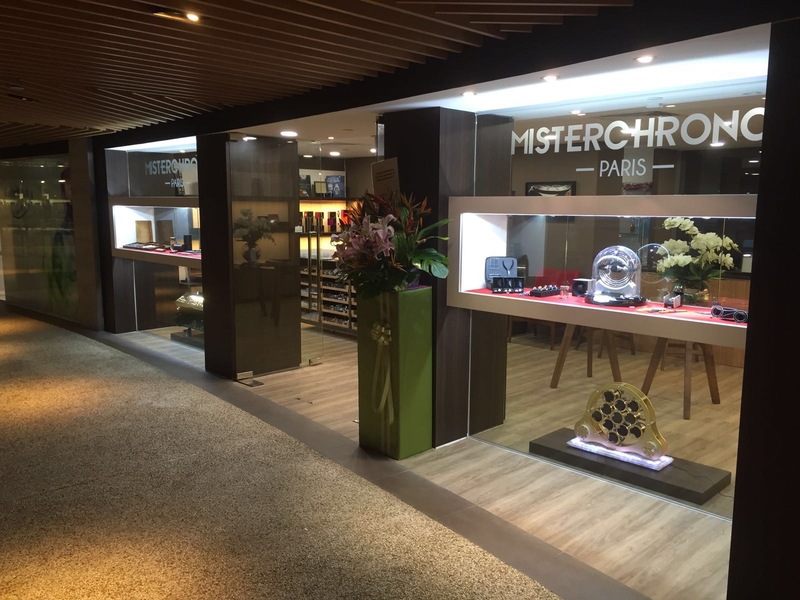 MisterChrono does not authorise refunds but in the event of faulty goods being returned, and at its sole discretion, MisterChrono may offer to exchange or issue a credit note in lieu to the same value of said faulty goods. All our exchanges are subject to specificities depending on the suppliers and their own policies. The responsibilities of MisterChrono cannot be implemented if the non-execution or the delay in the execution of one of its obligations described in these general conditions of sale results from a case of absolute necessity. As such, “force majeure” means any external event (such as extreme weather or an act of war), unforeseeable and unavoidable within the laws in force. Any dispute relating to the interpretation and execution of these general conditions of sale is subject to the law in force in the appropriate country. Failing an amicable resolution, any dispute will be brought before the Commercial Court of that country .